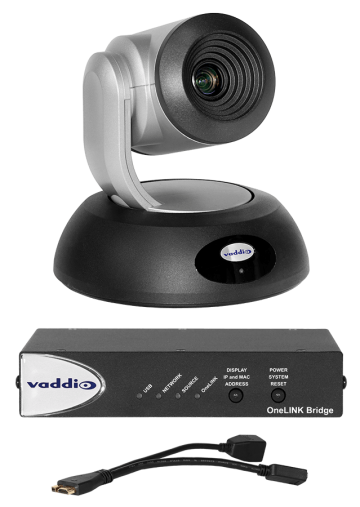 Vaddio HD PTZ cameras and systems meet the needs of integrators, dealers and end users alike with simple installation, intuitive operation, and the industry’s highest level of customer service. 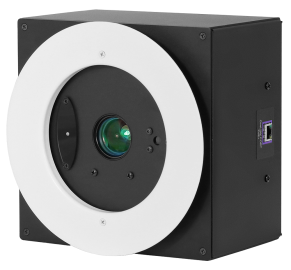 What kind of camera are you looking for? 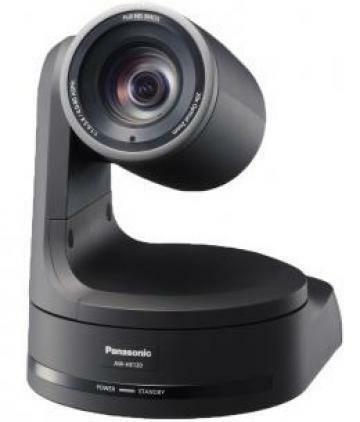 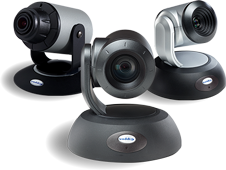 Enterprise-class pan/tilt/zoom cameras used in audiovisual, unified communications and videoconferencing marketplaces. 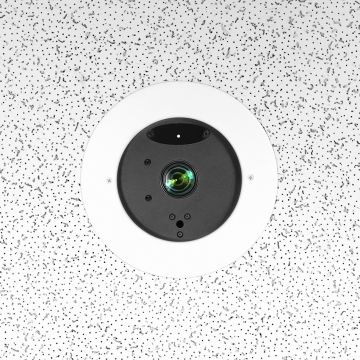 Cameras developed to meet the minimalist design requirements of architectural spaces. 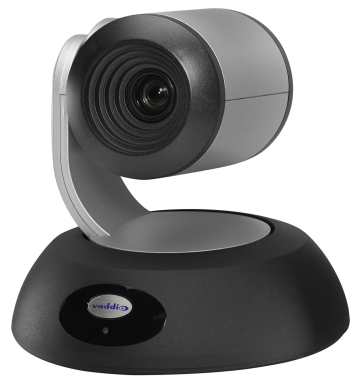 These American-made HD PTZ cameras are bundled together with specific cabling to ensure easy installation with a variety of hard codecs like Cisco and Polycom. 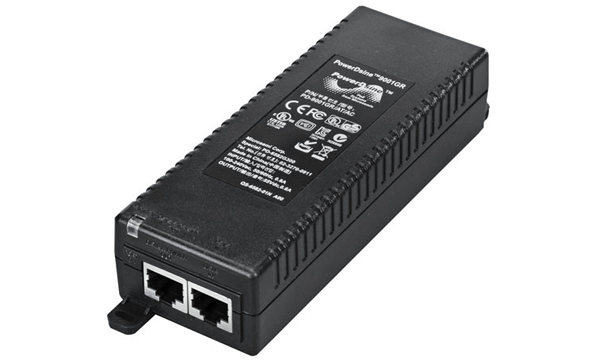 Accessories, power supplies, adapters, and cables. 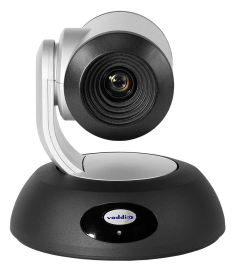 Built for strength and durability, Vaddio mounting hardware holds cameras to the highest standard. 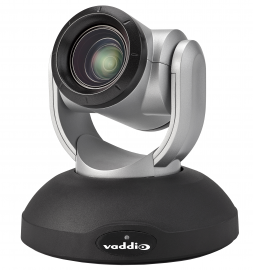 Vaddio’s ZoomSHOT high definition point-of-view camera is based on Vaddio’s award-winning ClearVIEW HD-20SE PTZ camera technology that allows for simple, yet precise control. 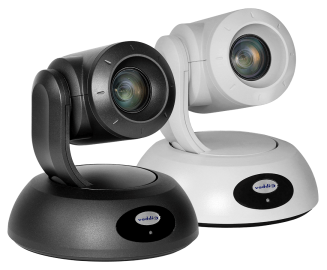 The DocCAM 20 HDBT is a high definition, recessed in-ceiling document camera. 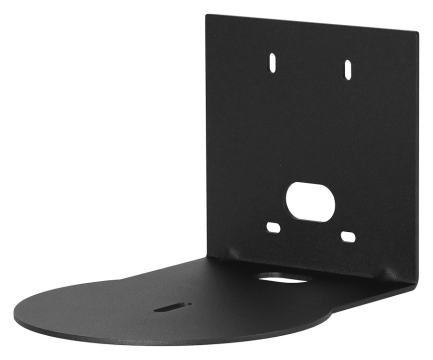 It has an in-ceiling, recessed design allowing it to blend into nearly any environment. 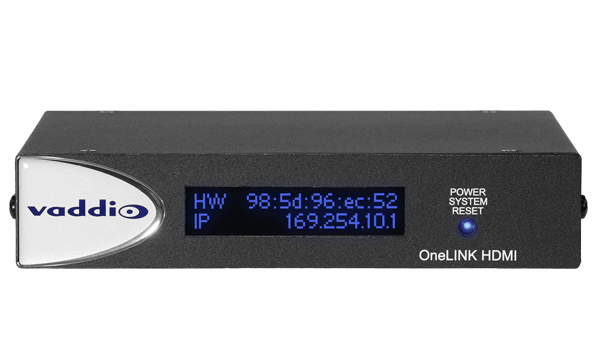 Equipped with our popular OneLINK HDBaseT port, the DocCAM 20 HDBT easily connects to Vaddio OneLINK extension systems or other HDBaseT-compatible devices to reduce cabling and extend video, power, and control up to an installation distance of 328 ft (100M). 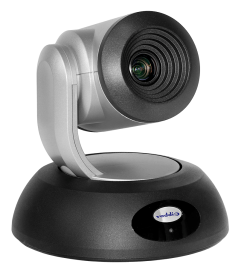 High Definition PTZ Conferencing Camera Featuring Tri-Synchronous™ Motion and 12X Wide Angle Lens with simultaneous HDMI, HDBaseT, and IP (H.264) streaming outputs. 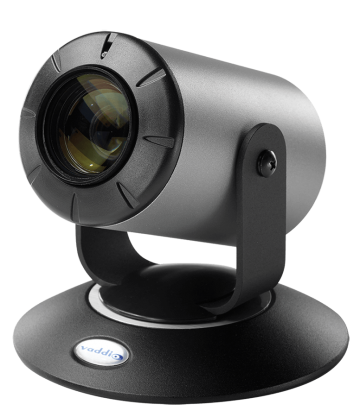 High Definition PTZ Broadcast Camera Featuring 30X Optical Zoom Lens and Tri-Synchronous™ Motion with simultaneous HDMI, HDBaseT, and IP (H.264) streaming outputs. 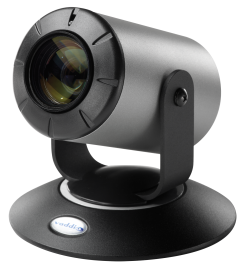 An Enterprise-class, HD PTZ camera with USB 3.0 streaming, PoE+ GB Ethernet port for IP (H.264 streaming and an HDMI video output all built directly into the camera.